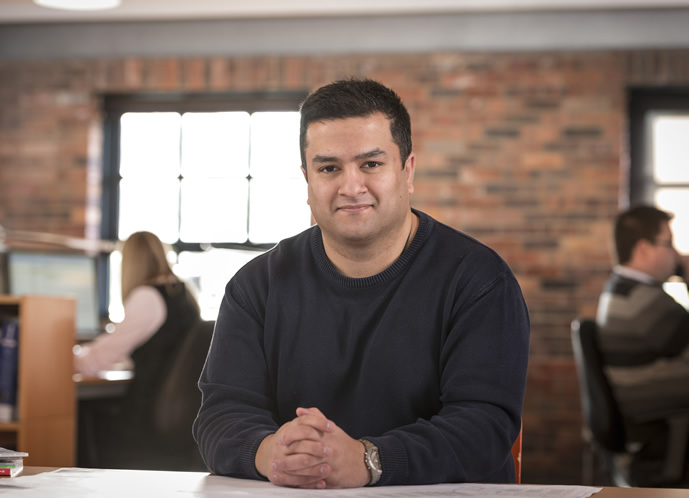 Kash joined the practice in 2006, having worked in Leeds & Bradford following the completion of his BSc (Hons) in Architectural Technology at Huddersfield University. Kash’s main responsibility within Halliday Clark is the Affordable Housing and Extra Care Housing sector whilst also working within the practice’s bespoke Housing and Education projects. Kash served as the Project Technician on the £60 million Leeds Independent Living scheme; along with affordable housing scheme’s for Bradford Metropolitan District Housing at Beech Grove and Longfield Drive, along with Otley Road for Firebird Housing. Kash has extensive experience in meeting the requirements of the affordable housing sector together with liaising with clients, design consultants and contractors to ensure the project is delivered on site both efficiently and with quality at all times.